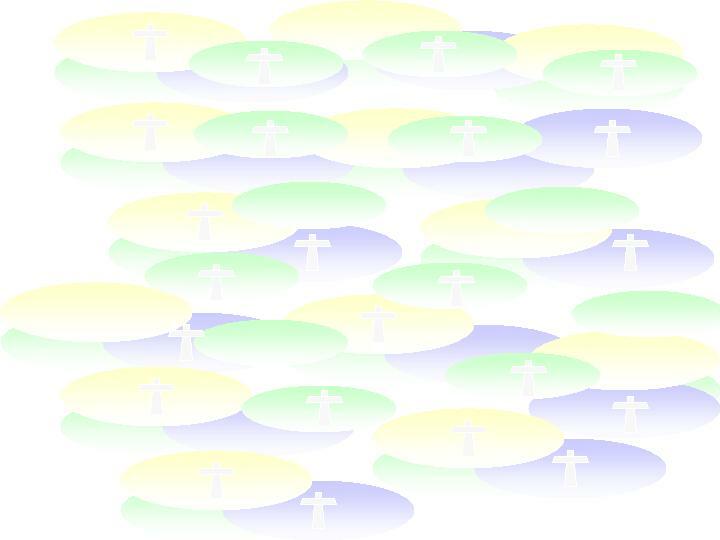 Welcome to our Church website. We hope to meet you in person soon, but in the meantime we hope you will enjoy browsing here. Please use the links on the left to find your way around this website. 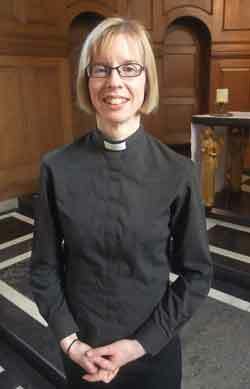 The Revd Frances Arnold has been appointed Rector designate of St Nicholas, Sutton (Greater London), in the diocese of Southwark, where she began her ministry with an evening service on 3 April 2019. 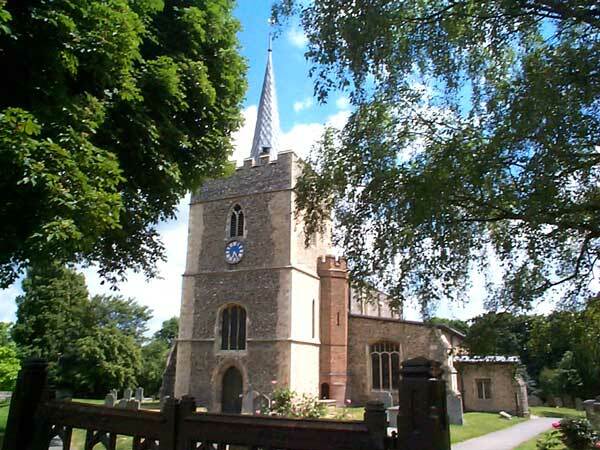 Her last Sunday in Sawbridgeworth was on 24 February 2019. After that, the day-to-day running of the church became the responsibility of the Churchwardens, Dawn Dickson and Anthony Heard, until a new Vicar is appointed. All matters should be referred to them, either through the Parish Office or directly. Please find contact details on the Contact Us link. Find our new Mission Action Plan (MAP) here.